With online shopping taking over as the solution to more affordable and efficient delivery of goods, the property industry is experiencing some interesting shifts. We are seeing physical retail stores closing due to loss of sales and not being able to keep up with their online competitors. This is occurring across Australia, even having drastic impacts on once retail giants, such as Myer. Many retailers are also relocating their head offices from Sydney to more affordable property markets such as Melbourne to minimise costs and stay afloat. However, an interesting observation on this movement is, as retail property is on the decline, it appears industrial property is on the up. Online stores require storage warehouses and with this growing market the demand for industrial property is expanding. RICS Q4 2017: Australian Commercial Property Monitor survey report showed that forecasting for rental expectations increased for the industrial space in both primary and secondary locations. 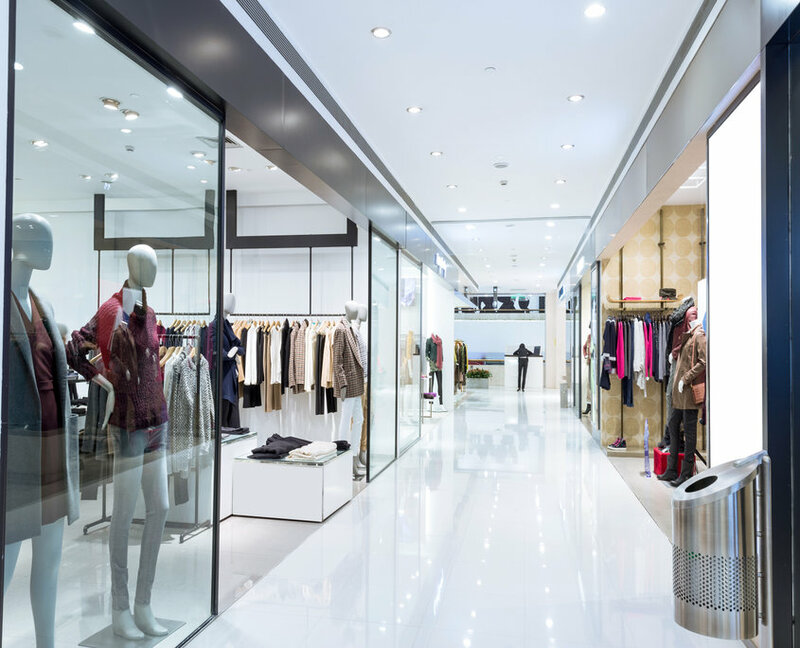 At the other end however, the prime retail space remained largely unchanged from Q3 2017 and secondary retail decreased. This is further confirmed by NAB’s most recent market report noticing the fall of retail as the only sector where sentiment was negative, falling from +12 to -7 in Q4. Confidence has plummeted in the retail market with high wages and rent being just the beginning of their given challenges. Their report also reinforced the rise in industrial sentiment from +18 to +25 as the result of reports of online retail warehousing from superstore giants such as Amazon. To gain further insight, we asked Opteon Commercial Property Valuer Sam Bush for his analysis of the Sydney retail market. It will be interesting to see what these next few years have to bring and the further movements we may experience and witness. “Retail property sentiment plunges into negative territory” Australian Property Journal.